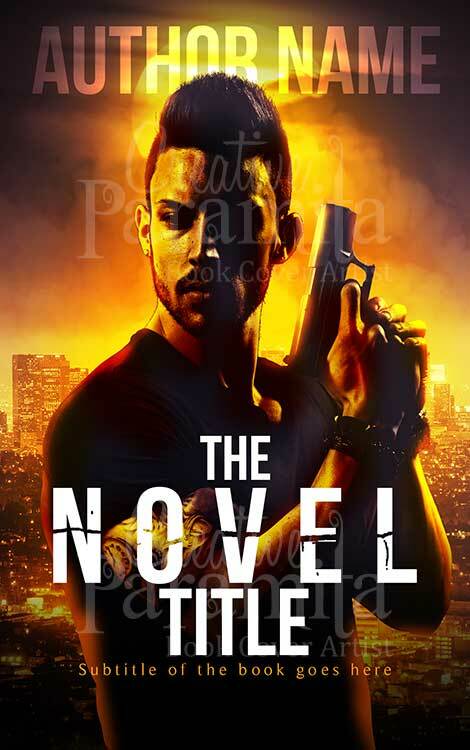 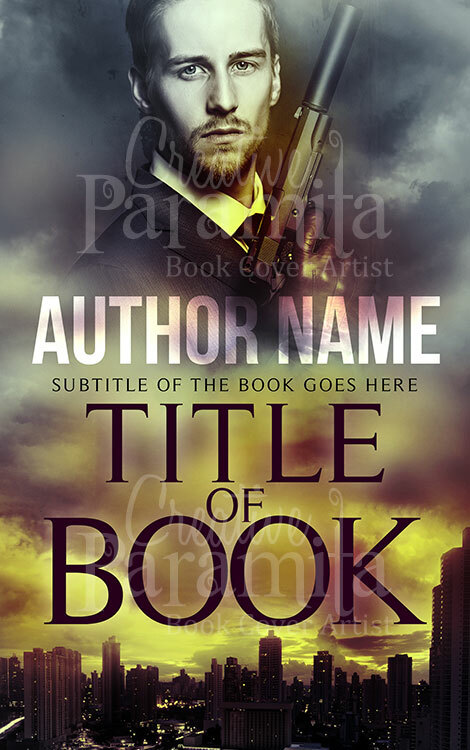 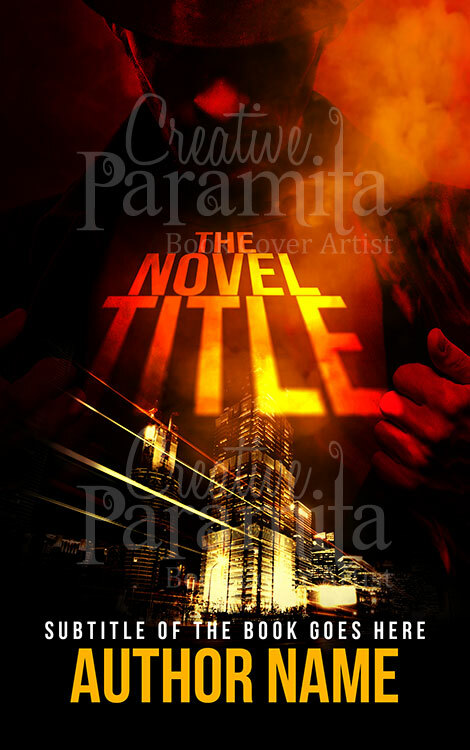 A fantastic choice for any book about an anti-hero, a lawless world, a sci-fi future or a character under threat, this deep and thematic design, this premade book cover is the perfect way for you to create something a bit more three-dimension than many of your competition. 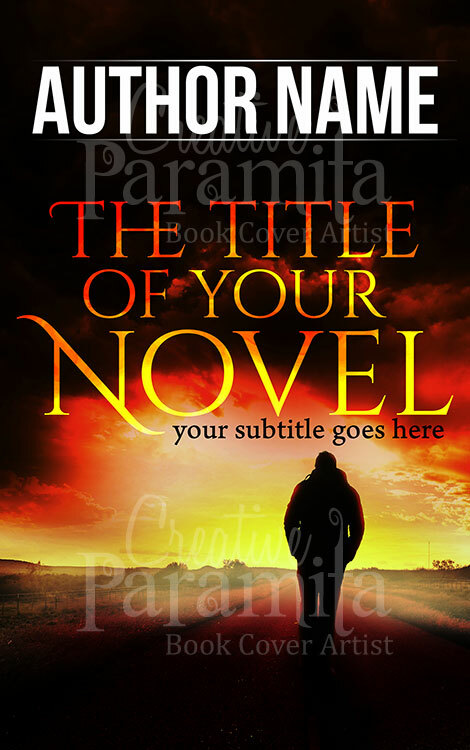 With this one image you could set up multiple plot points, ideas and themes for any kind of book. 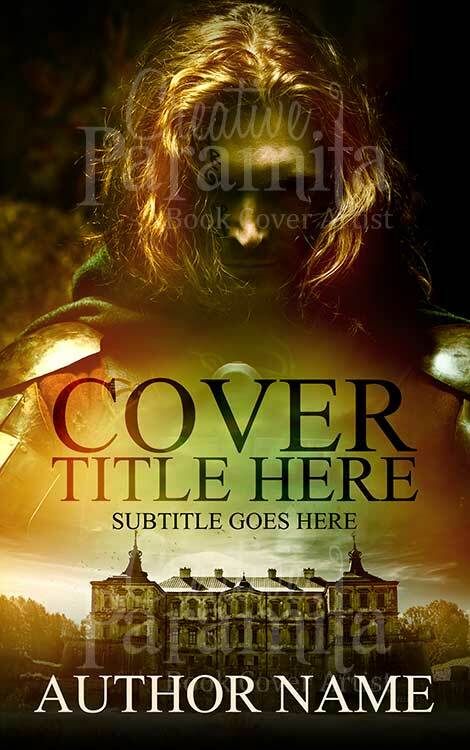 It sits well with anything that has an air of intrigue and mystery to it, but it’s definitely a setting that would work in just about any environment – it’s a classic design that sets the tone for excitement!